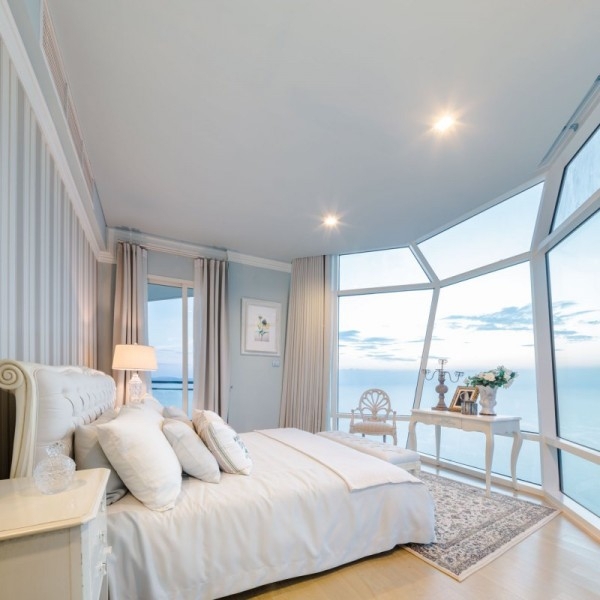 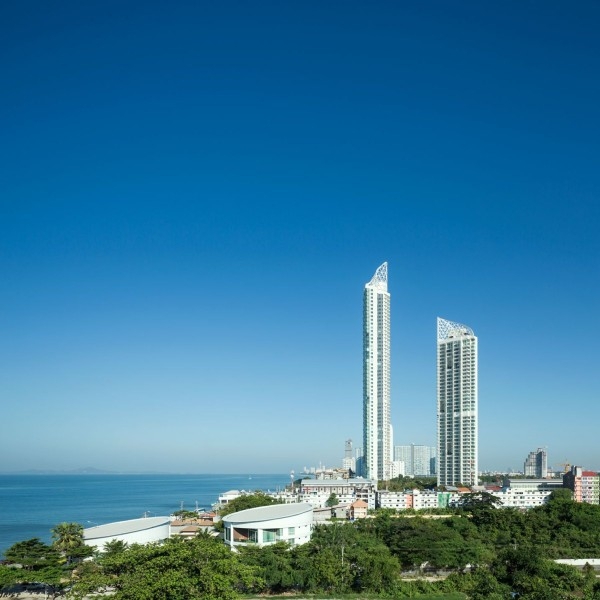 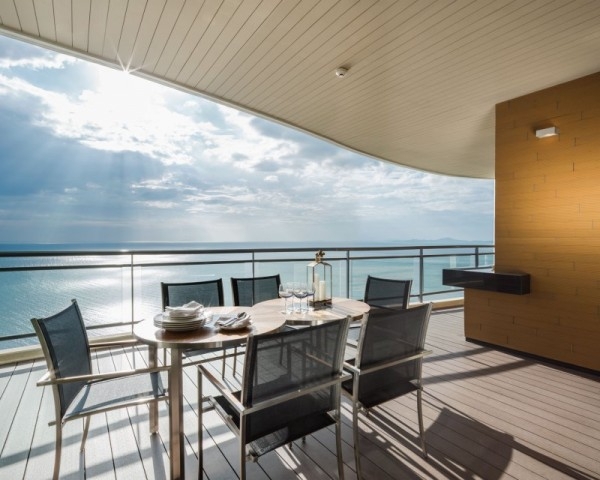 Towering over the humble skylines of Pattaya, Thailand, the Reflection Condominium Development offers an opulent overview and experience of its paradisaical beachfront and natural splendor. 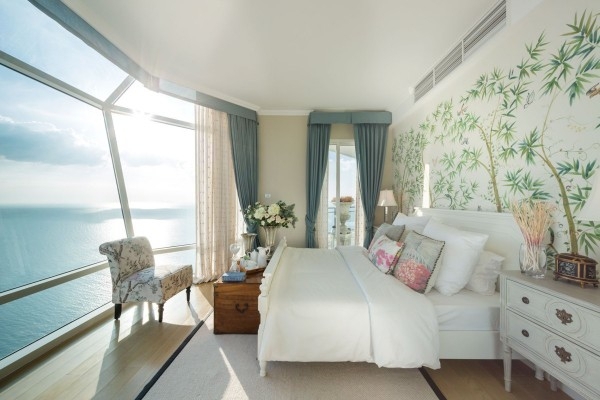 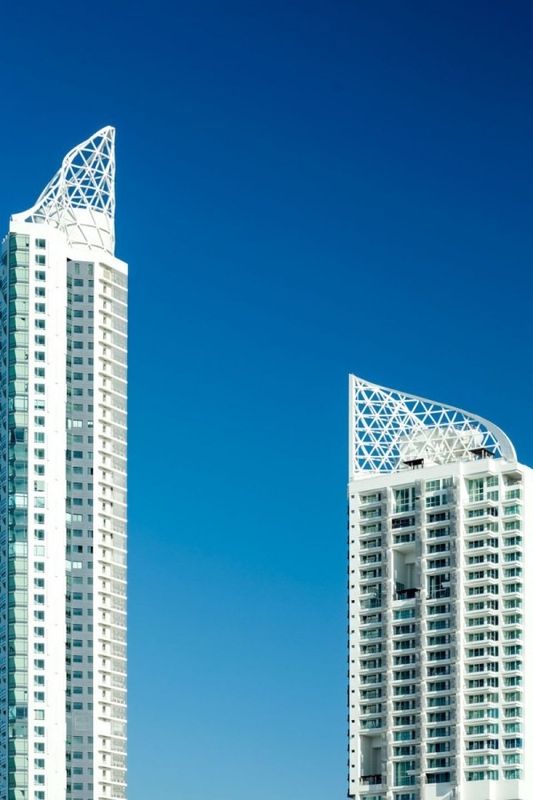 Brainchild of the Major Development Company, these beachfront condos break away from tradition, to offer world class living and accommodation in this tropical haven. 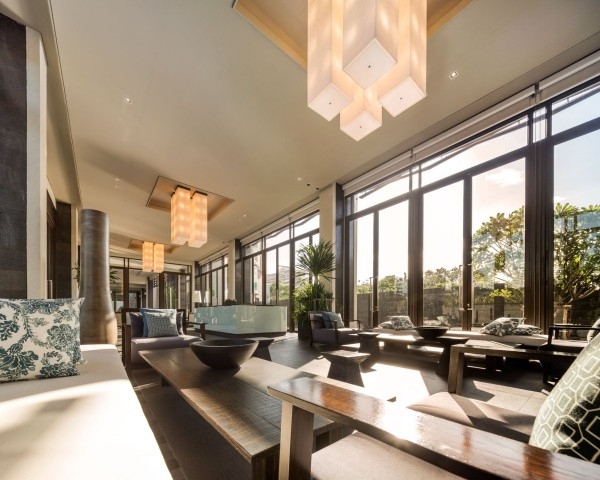 Catering to both residents and tourists, the project tastefully blends the local vernacular with a broader, global aesthetic to arrive at designs and spaces that appeal across the spectrum. 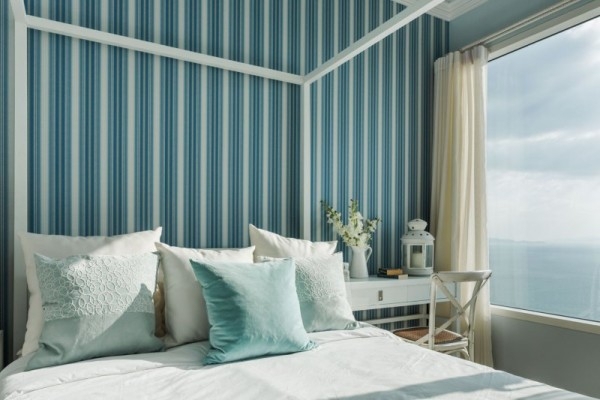 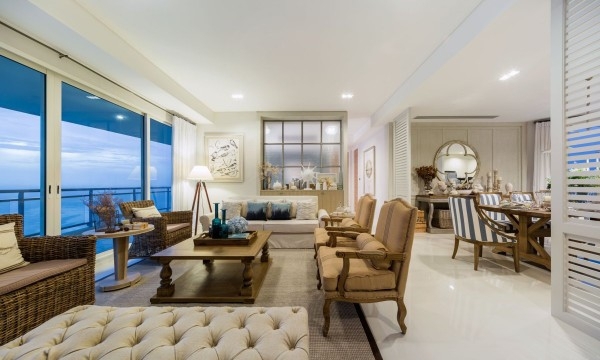 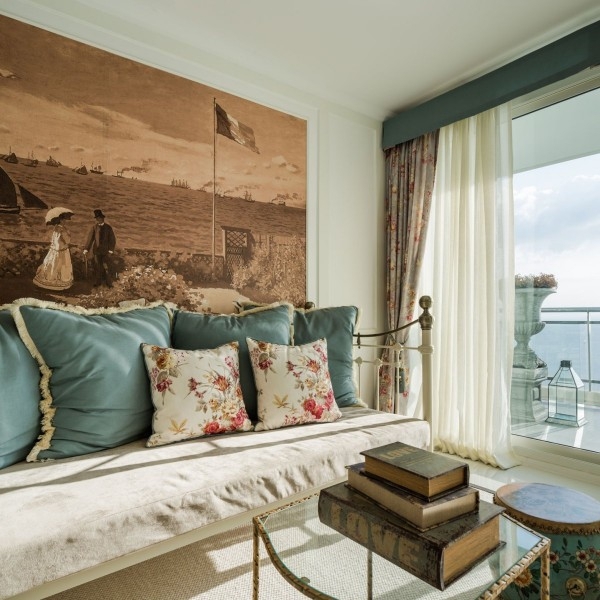 The interiors of these beachfront condos are doused in elegance and luxury, striking a pleasant balance between indulgence and a relaxed, beachy vibe. 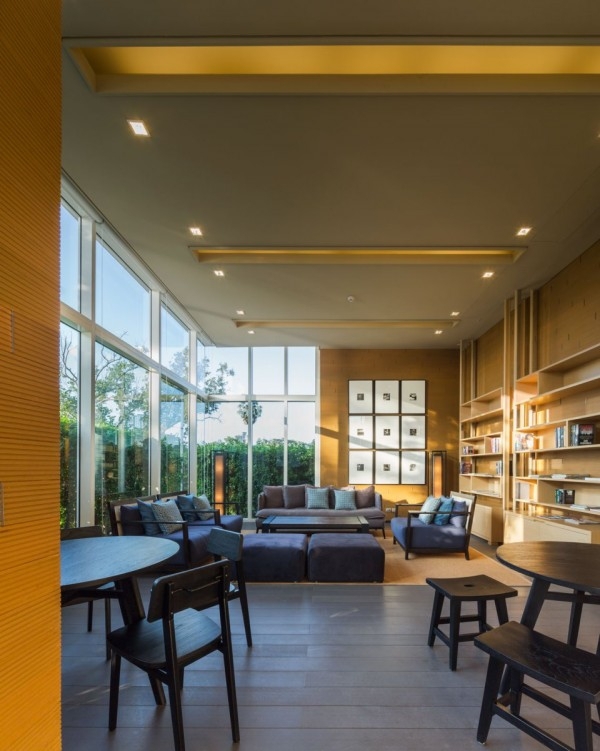 The décor and layouts are clean and uncluttered, allowing silent detailing to initiate rich architectural dialogues across the design. 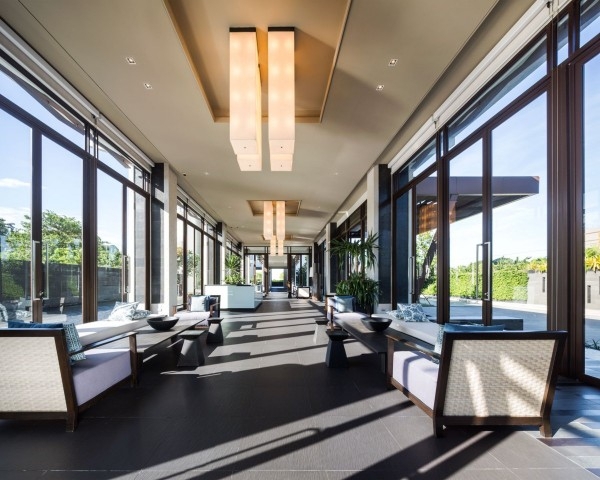 Generous glazing and openings accentuate the ambiance and free spirit of the space, bathing the interiors in natural light, ventilation and glorious panoramas. 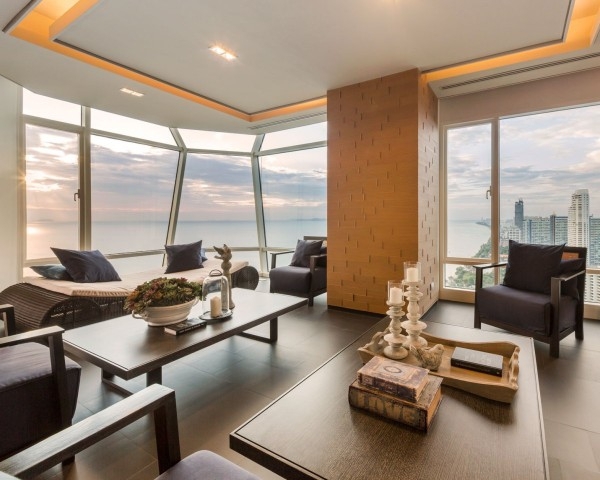 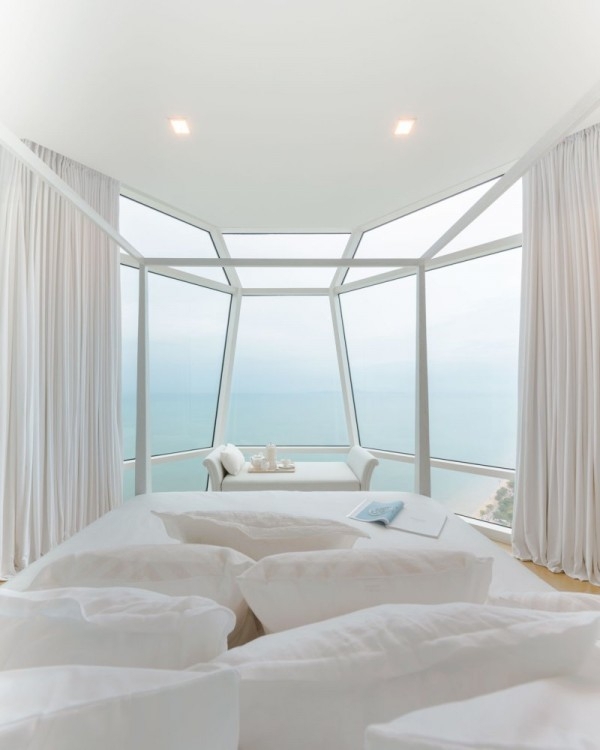 These views swell and explode into the interiors as we move higher up in the building, taking over the design to create inimitable backdrops and experiences. 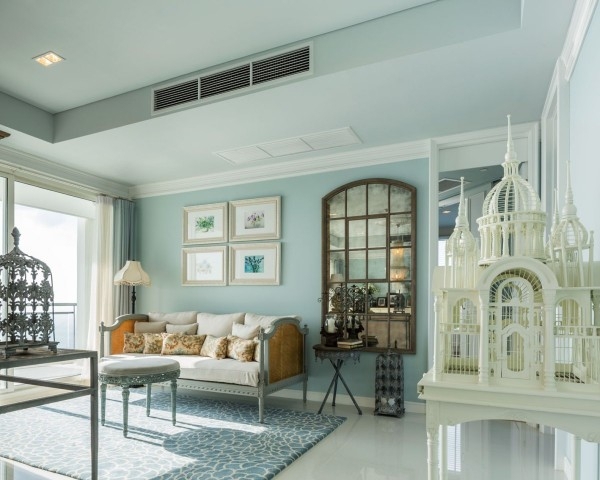 The shared spaces in the condominium are also rendered in an equally rich and vivacious palette, albeit in warmer and deeper tones. 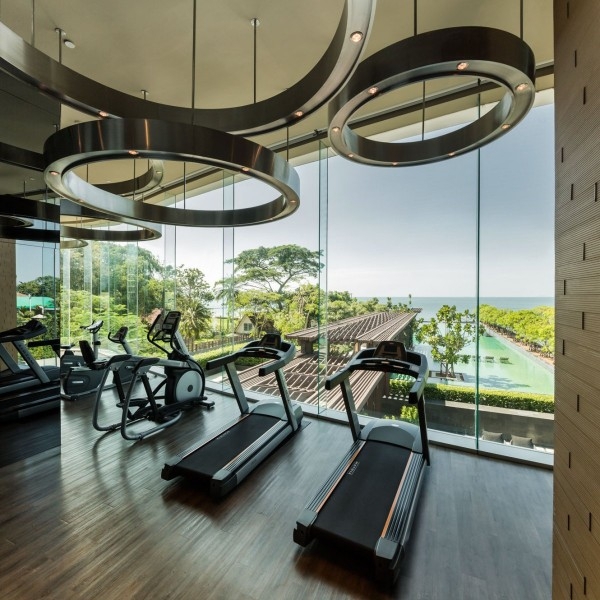 Enthused by a range of activities and facilities, such as the in-house gym and fine-dining options, these areas bustle with life and excitement- just like the streets of Pattaya that lie beyond them.